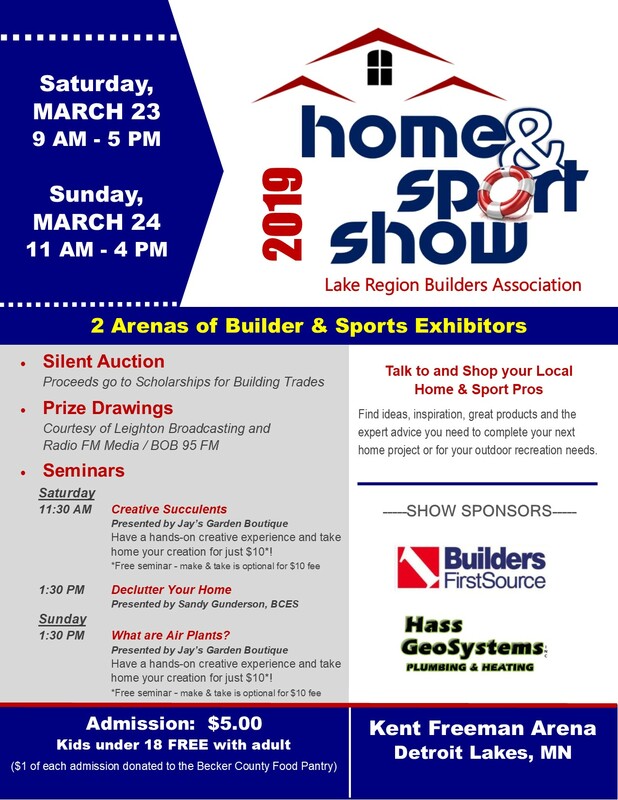 The Lake Region Builders Association's 2019 Home & Sport Show will be on March 23 - 24th. There's no better place to see the latest products, services, and visit with the experts for all of your home building, remodeling, home repair and maintenance needs. Looking for some outdoor fun? We have that too! 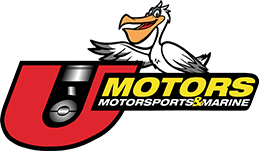 Boats, campers, docks and lifts - and just in time for spring!